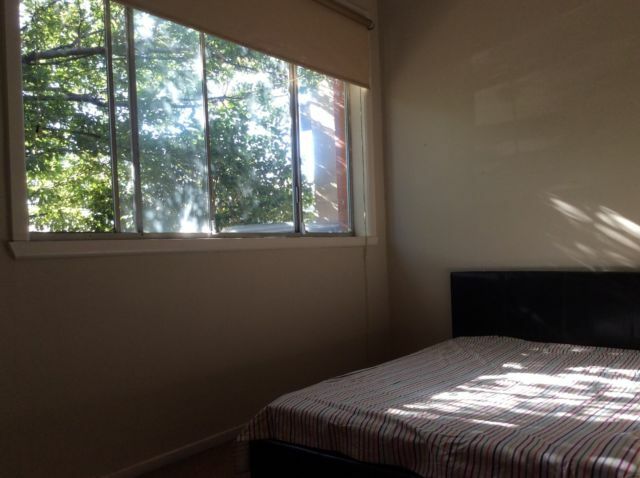 Single Room available in a very large recently renovated house, 2 share kitchens, lounge, laundry etc. 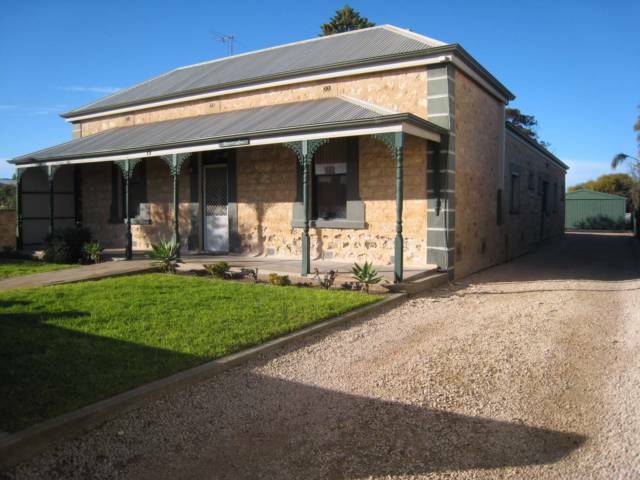 Main house has 2 kitchens, 6 bathrooms, 3 Outdoor eating areas, Undercover parking for 5 cars, lush gardens, 2 Clothesline areas, 2 BBQ's,","Each room contains Bed, bedsides, Linen, wardrobes, chest of drawers, armchair, fridge, New 32" LCD TV with dvd player, Internet. Rooms on bottom floor all have own external doors. 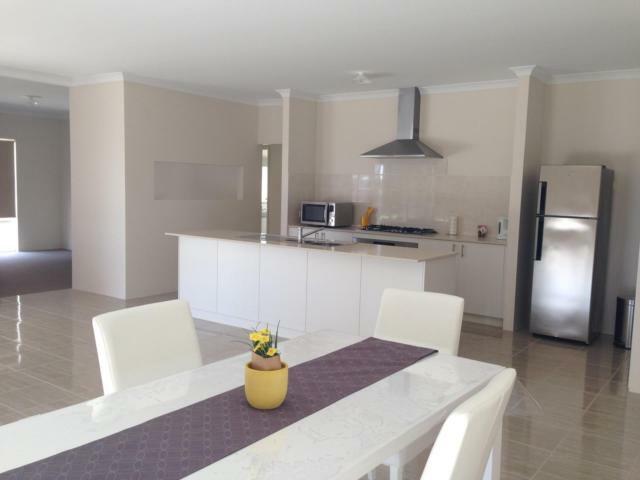 ","Located across the road from IGA, Shopping strip, bus stop to Eastland and Lilydale, PO, restaurants and cafes, Warburton walking track. ","Single self contained unit occasionaly available. ","Rooms starting from $180 bills and Wi-Fi included. 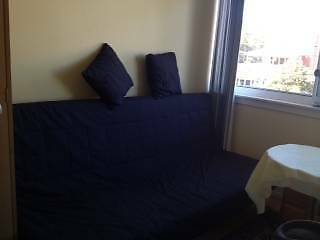 ","Would suit quiet, mature minded people seeking peaceful atmosphere which would suit the working proffessionals, retirees and students already enjoying the property. Currently the house has residents aged 40ish-60ish so we will continue to take applicants in this age group for compatibility. ","Absolutely No drugs, No parties, No smoking indoors, No alcohol on site, No pets, No couples. House Rules apply.